The Samsung Unpacked event is happening today, Thursday, at a venue in Earls Court, London starting at exactly 7pm local time. That’s 2pm EDT or 11am PDT. Now we’re sure that you’re already tired of hearing leaks and rumors about Samsung’s next Galaxy smartphone, the Galaxy S III and can’t wait to see the real thing. Well, you actually watch the event as it happens live. Samsung is streaming the Unpacked 2012 to all expecting fans through its thenextgalaxy.com website, just be sure that you are on the website on time. After a lot of speculation and plenty of possible date-throwing, Samsung has started sending out invitations for an Unpacked event on May 3rd in London. 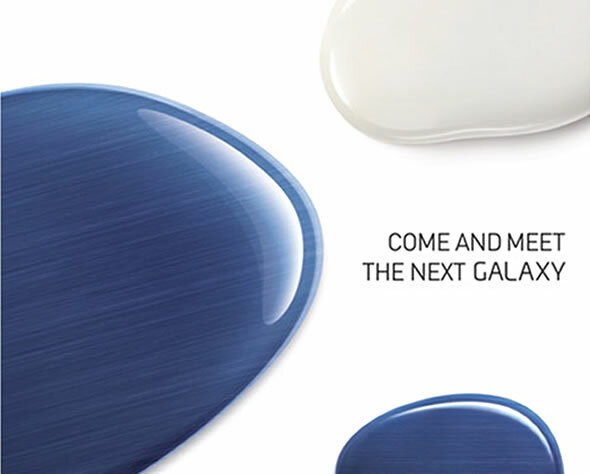 The invite just reads Come and meet the next Galaxy , so this could have possibly been any Galaxy smartphone or tablet. However, the Korean DDaily has confirmed with a Samsung official that this will be the next flagship Samsung Galaxy smartphone, a.k.a. the long-rumored Galaxy S III (though name still remains unconfirmed and Samsung could pull an Apple-type stunt and just call it Galaxy S). Nothing more in terms of information. Though we can reiterated the standing rumors for the Galaxy S III, which include a large screened device with the first non-PenTile Super AMOLED Plus HD 720×1280 screen, a quad-core Samsung Exynos 4412 processor or the dual-core 2GHz Exynos 5250, just 7mm of thickness and some space-age material. You know that a new product launch is getting near when you have all sorts of leaks happening left and right. If you didn’t already know, the big news coming your way on the smartphone front is the announcement of the first Android 4.0 handset, rumored to be Samsung’s Nexus Prime (a.k.a. 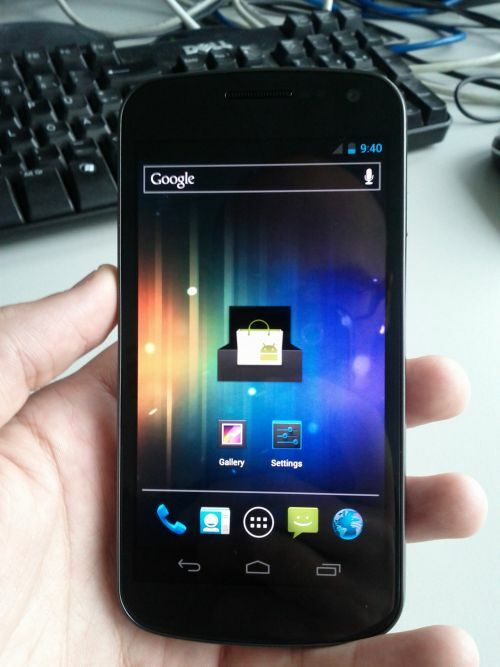 Galaxy Nexus) and happening at the next Unpacked event on October 11th. The latest leak comes from the land of Dracula, mobilissimo.ro has posted a video of the Nexus Prime showing off the AMOLED HD beauty and most importantly Google’s latest Android build. A series of screen captures of the new OS are waiting for you together with the video after the break. Ice Cream Sandwich surely looks sweet! 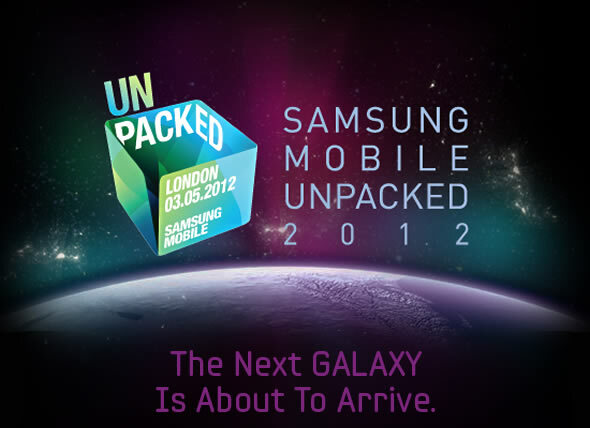 Next Tuesday, 11th of October, Samsung has another Unpacked event scheduled, this time headed for San Diego, California. The big news is that, this might be one of the most important moments for the Android ecosystem, the unveiling of the first Android 4.0 “Ice Cream Sandwich” device: the Nexus Prime. Samsung has released a teaser video for the Unpacked event (which you can find after the break) showing a curvy smartphone with docking pins, citing “Something BIG is coming” and a Google logo making friends with a Samsung logo. We’ve already reported on the rumored specs for the Nexus Prime, i.e. the device could sport a 4.6-inch Super AMOLED 1280×720 HD resolution display, 1.5GHz Processor, 5MP back and 1MP from cameras and shoot 1080p HD video. 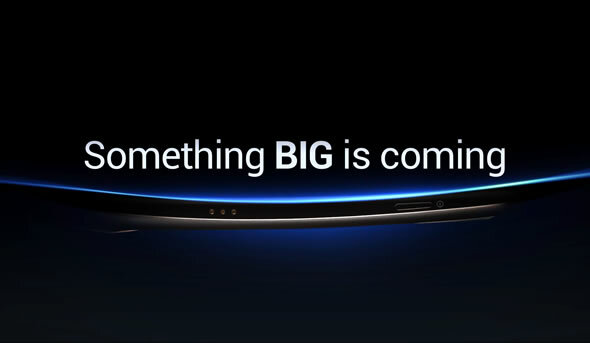 Samsung teases something big for 1st September 2011 at IFA Berlin, could it be the Nexus Prime? We broke the news this morning about Samsung’s upcoming Super AMOLED Plus sporting smartphones. So what do we get now, a teaser video that ‘something big is coming’ at the Samsung Unpacked event at the IFA consumer electronics show in Berlin on September 1, 2011. So what does a bunch of young hipsters have in their hands while treading the streets of old Europe? A ball of light? From the video, which you can find after the break, we can safely deduct that ‘something big’ will be a new smartphone. Could this be the announcement of the much rumored and awaited Nexus Prime, the first smartphone to run Android Ice Cream Sandwich on a 1.5GHz dual-core processor and a 4.65-inch 1280×720 Super AMOLED screen. Color us excited!